If you are going to study abroad or plan to apply for a prestigious job in an international company, to enter into a marriage with a foreigner, to issue citizenship, you may be asked to provide a certificate about your lack of a criminal record. 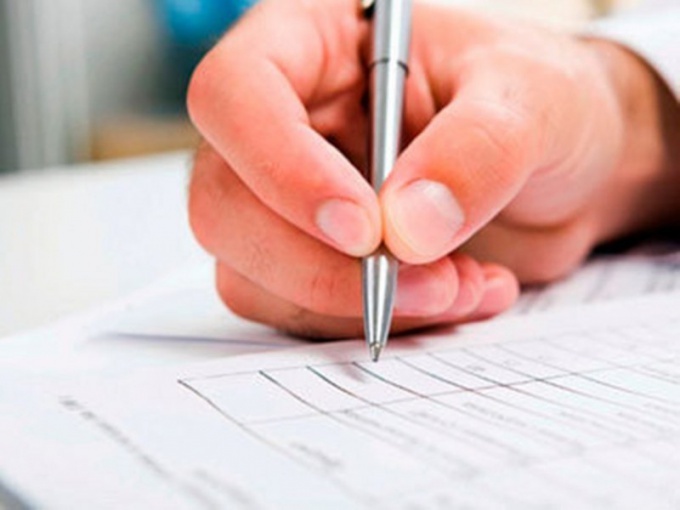 To obtain a certificate of criminal records is possible in the local body of internal Affairs at the place of residence or at the Information Center of the Ministry of interior. Complete the application, indicate the surname, name, patronymic, date and place of birth, nationality and place of residence. In addition, if you have changed name or surname, it should also be noted. Such a statement, you must provide personally at the same time presenting a passport. If you have no opportunity to obtain such a certificate, use the services of the mediator, issued a notarized power of attorney on the representative of this company. All the work for you will make a different person. You just have to come at the appointed time and pick up a certificate, not forgetting to pay the agreed amount for services. 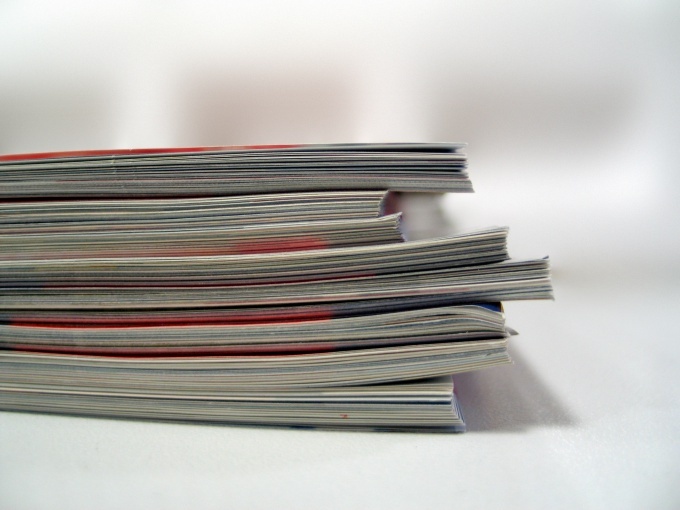 Typically, intermediaries offer to issue a certificate in 2-4 weeks. Often the receipt of the certificate of no criminal record is required when work visas or residence permit or permanent residence. In this case, you must provide certificates from all countries where you lived more than 6 months from 18, and in some cases 16 years. If you, for example, studied at the University of the same country, then worked in another, you will need the help of the two countries. Where to go? Don't make the expensive trip all the republics and countries where he once lived. Go to the Embassy or Consulate of the desired country, write on it the application form, attach a copy of your passport. In a statement, don't forget to specify when and where exactly you lived in this country. If you have kept copies of the documents confirming this information, please attach to the application. Your application will be processed and examined within one month, if you get a certificate on the territory of Russia. Much more time it would take to get help from another country. In this case, get help from your acquaintances, friends, relatives by issuing them a power of attorney. Or refer to the services organizations that provide such services. Then you don't have to worry and be nervous about burning time. The validity can range from 3 months to an unlimited period. Specify the requirements of organizations that require you have this document. Certificate of good conduct is issued absolutely free of charge. You can get it personally in the organization where you applied, or you will send it by mail (which takes much more time). Certificate of no criminal record is a required document for admission to an educational institution abroad, employment in international company, marriage with a foreign citizen or applying for citizenship. To obtain a certificate of no criminal record, contact a local body of internal Affairs at the place of residence or in the Information Centre of the Ministry of interior. Write a statement indicating surname, name, patronymic, date and place of birth, citizenship and place of residence. If you've ever changed name or surname, please indicate when and for what reason. This statement you need to provide personally at the same time presenting an identity document. If you are not able to obtain such a certificate yourself, you can contact a special organization and will issue a notarized power of attorney on the representative of this company who will do all the work for you for a pre-agreed amount. You will need only after a certain time to pick up the document. If you need a certificate of no criminal record in order to obtain a work visa or a residence permit or a permanent residence, you need to get such certificates from all countries where you lived more than six months, starting from eighteen, and in some cases from the age of sixteen. Please contact the Embassy or Consulate of the desired country, write on it the application form and attach a copy of your passport. The statement will need to specify when and where exactly you lived in this country. If possible, attach copies of documents that confirm this information. The processing time of the application for a certificate of no criminal record in Russia is 1 month. The validity can be from 3 months to indefinite, depending on where you will need to provide. Certificate of no criminal record issued absolutely free. To you personally when you call to organization, or to request to be sent by registered mail. 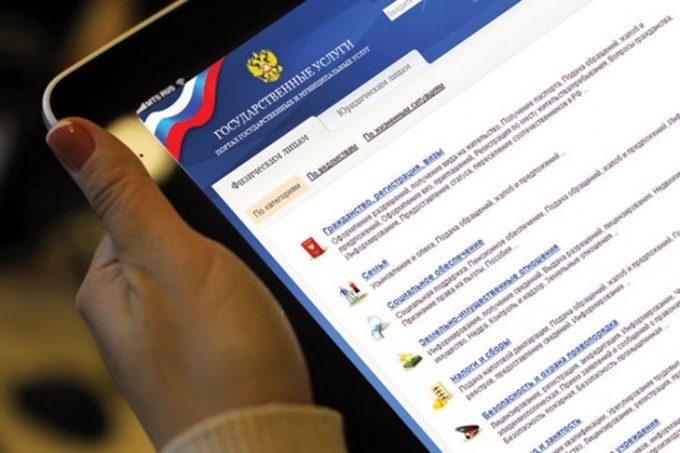 A certificate of good conduct Muscovites gives Zonal information center. It is required in many cases, but is quite a long time, you need to be prepared to wait. To the Muscovite to obtain a certificate of good conduct, he will have to attend ZITS Moscow police. The building is located near the metro station Mendeleevskaya, Novoslobodskaya street, D. 57/65. On weekdays, the organization works from 9 am to 19 PM, lunch break from 13 to 14. Saturday short day, from 9 to 14 h When ordering, reference to show a passport, the service itself is free. The place is always decent, about 20 people, each client employee engaged for at least 5 minutes. To check the data of the citizen will be about a month, but asks you to call after three weeks, help can already be prepared. Certificate of no criminal record is a very important document, it might require in different cases, depending on situations. Basically it is needed when applying for a job, in both public and private enterprises, schools, and other organizations associated with the educational process, to adopt a child or to establish guardianship over him. In a situation when you need to obtain a residence permit or to issue the citizenship of another country requires a certificate of good conduct. Without it, some banks are not lending and the military did not arrange to serve under contract. To obtain a visa to travel to another state and reside in its territory, will not work without this document. Application for obtaining police clearance certificate in person, in a queue, it takes sometimes a few hours, or you can send your application on issuance of the certificate by mail. It necessarily should be attached photocopy of the passport. If the citizen is outside of the Russian Federation, he can contact the broker by issuing him a letter of attorney, certified in the manner established by the legislation of the Russian Federation. If the document needs a minor citizen, he writes a personal statement to receive independently, but in this case it requires the statement from parents or legal representatives. Adults are also required to provide proof of relationship or guardianship. You can obtain a certificate of good conduct faster. To reduce the waiting time of 1-2 weeks is possible for a fee of 5 000 rubles. If the document is needed even faster in the next week, it will cost 8000 rubles. If apostille is needed, it will make for an additional cost of 3 000 rubles. If a citizen does not have the ability to pick up the completed certificate, it will be delivered by courier service, in the metro or walking distance from it the cost of shipping certificates will equal 500 rubles, if the subway you have to go by public transport, it will cost 800 rubles. The certificate of no criminal records may be needed when applying for a job, when obtaining a residence permit, weapons permit or adoption of children. For its issuance is responsible to the interior Ministry. - a statement providing information about the presence (absence) convictions. A certificate of no criminal record can be obtain in person at the interior Ministry, or to order it online through the portal of public services. It is obvious that the second method is more convenient and allows you to order the desired document from the comfort of home. Contact MIA at the place of residence with the appropriate application. It must contain your full name, residence address, date and place of birth, nationality. If necessary, specify the regions in which you lived previously. The certificate must provide for 30 days after application. Russian citizens it is free. If you prefer the option of transferring the application via the Internet, you need to register on the portal of public Services. Log in to your account on the website and in the section E-services choose the interior Ministry. You will discover a list of public services offered to the Agency. Among them select "giving of references about presence (absence) convictions". In the opened window you will find the background information about the service. After reading it, click the blue button "Get the service". You will proceed to filling out the application. Choose the desired option in the sections the role of the applicant (in person, guardian, Trustee) and the method of obtaining the answer (personally its/Giac or the interior Ministry). Then fill in the application form the fields (some of them will be filled in automatically based on information from your personal account). Among them is the personal data, contact information, passport and registration data. Also you will need to attach a scan of the passport. This file can be in formats .jpeg .pdf or .rar, no larger than 300 KB. After the processing of the application to the specified email or SMS should receive notification of the readiness of reference. The email will contain the address and time. You must have a passport. In the scan of the passport must contain a main page and page with residence permit, otherwise the application may return for revision. Before the personal visit, the interior Ministry will specify the time intervals in which statements are accepted from citizens. This can be done at the regional interior Ministry.